With architectural masterpieces diverse cuisines and captivating landscapes, Europe offers an irresistible blend of culture, history and spectacular scenery. With architectural masterpieces, diverse cuisines and captivating landscapes, Europe offers an irresistible blend of culture, history and spectacular scenery. 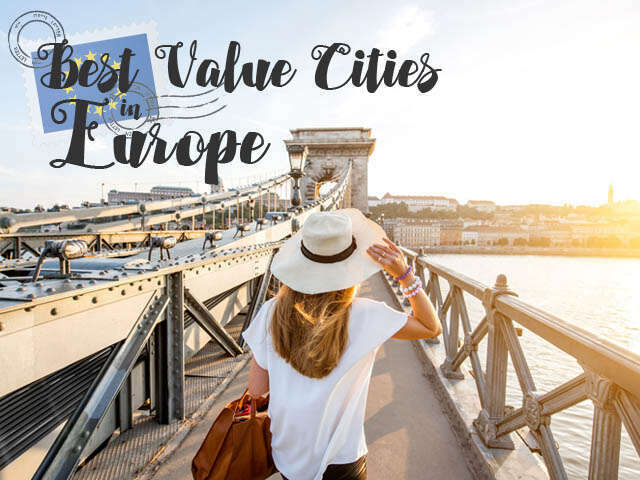 If you’re hungry for travel but have a limited budget, look to these great value European cities where you can experience their magic without breaking the bank. 1. Lisbon, Portugal - Freshly caught sardines, salted cod, and those custard tarts. Southern Portugal is abundant in local produce, making Lisbon an affordable foodie hotspot to pick up delicious eats at reasonable prices. What’s more, there’s so much to explore cheaply on foot – or by tram. Climb the historic Belém Tower and weave your way through Lisbon’s cobbled alleyways and pretty neighbourhoods. Finish your day in a traditional fado bar with a glass of local wine. 2. 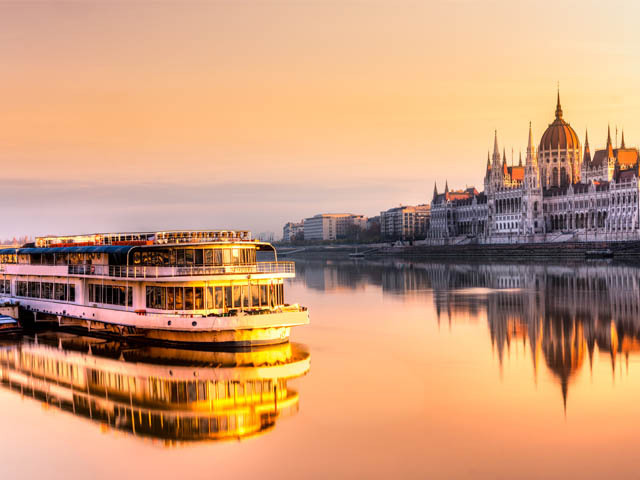 Budapest, Hungary - Luckily for visitors on a budget, most of Budapest’s awe-inspiring sights are outside and can be seen for free. From the fairy-tale Fisherman’s Bastion and grandiose Gothic Parliament to stately Hero’s Square, you’re spoilt for choice with architectural sensations. Follow locals to intimate, unfussy restaurants and you’ll be rewarded with tasty but affordable food, like steaming bowls of goulash. Head to the Great Market Hall for spices and super-strength palinka to take home. 3. 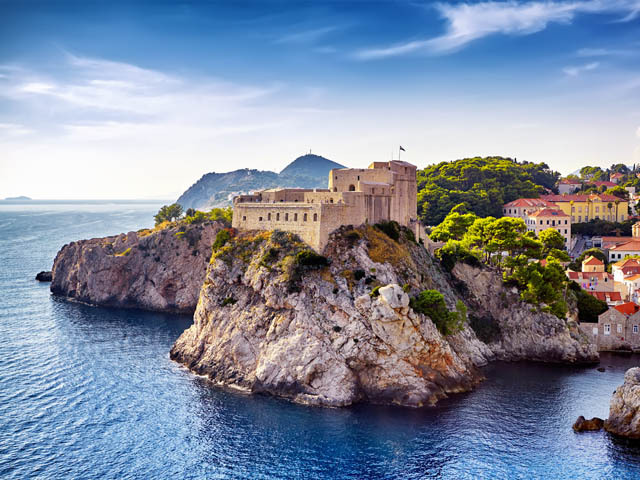 Dubrovnik, Croatia - You don’t need stacks of cash to bask in the Pearl of the Adriatic’s beauty – it’s a great budget-conscious destination. Admiring the Rector’s Palace, the imposing city walls and Onofrio’s Fountain all cost little to nothing. The price of eating and drinking is low outside of the town walls, so look for the restaurants tucked away on side streets beyond the Old Town. Being car-free, the best thing to do is explore the Old Town on foot and get lost wandering around its baroque churches, markets and lively cafes. 4. Istanbul, Turkey - With its dazzling mosques and buzzing bazaars, Istanbul begs to be explored – and given its affordable sites and attractions, it’s easy to do so on a budget. 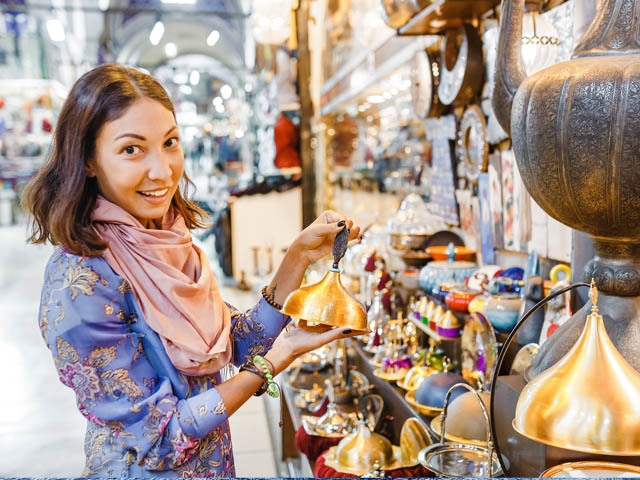 Tick off landmarks like the gorgeous Topkapi Palace and Blue Mosque and practice your haggling skills at the world’s oldest covered market, the Grand Bazaar. Later, catch the sunset from Galata Bridge and feast on local delights like balik ekmek (fish and bread) and sticky-sweet baklava. 5. Krakow, Poland - When it comes to stunning sights, Krakow is an embarrassment of riches. 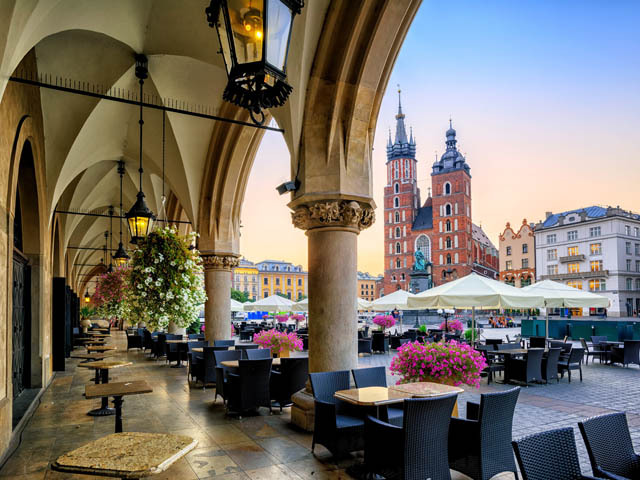 Filled with magical medieval monuments like ancient city walls, a romantic castle and cathedral on Wawel Hill, you can drink in the vistas without spending a dollar. On certain days, key museums and galleries like The Museum of Contemporary Art in Kraków and Schindler’s Factory offer free admission. Sample tasty but cheap local produce like zapiekanki (open-sandwiches) at Stary Kleparz farmers market and head to Krakow’s many ‘milk bar’ cafes for delicious, no-frills fare. Contact your UNIGLOBE Travel Consultant today for more European travel ideas! We can suggest a tour or cruise that visits these cities and many other exciting european destinations!